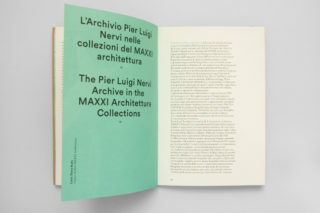 MAXXI — Museo nazionale delle arti del XXI secolo has a small, but very complex, space called Centro Archivi of MAXXI Architettura. 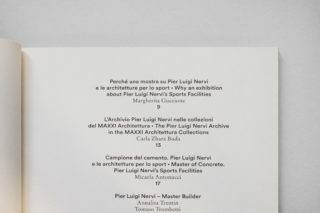 In this hall, usually, the Museum organizes exhibitions focusing on architecture. 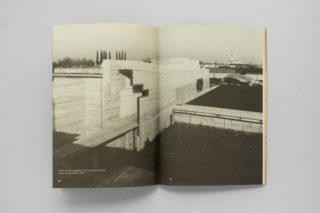 The role of this space is to create a connection between the architectural archives of the Museum and its visitors: specialized visitors like researchers, students, architects, but just people interested in architecture. 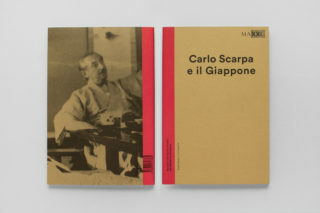 In Centro Archivi of MAXXI Architettura the Museum show the work, or some specific aspects of the work, of architects like Carlo Scarpa, Maurizio Sacripanti, Lina Bo Bardi, Pier Luigi Nervi and many others. 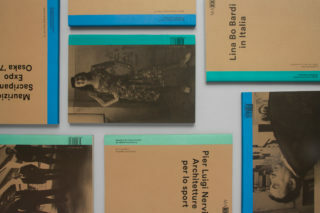 We were called by the Museum to design a book series. 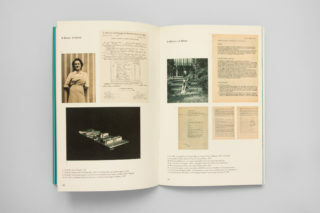 The goal of the series is both to deep the knowledge of the visitors and researchers either to create a sort of archive in the Archive, to leave a trace of the past and to be useful for designing future exhibitions. 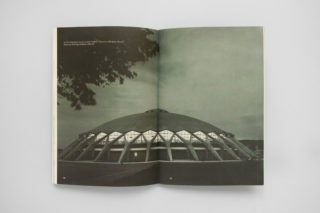 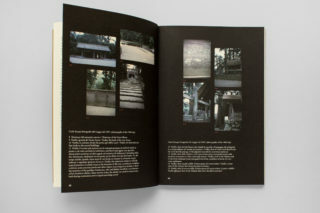 But the main focus of the book series is to “document an approach, and a partial and temporary point of arrival. 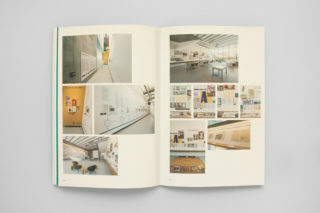 This books are not only the memory of past exhibitions but, due to their open and flexible structure, also accompany and suggest new itineraries of study, because research, by definition, is never finished”. 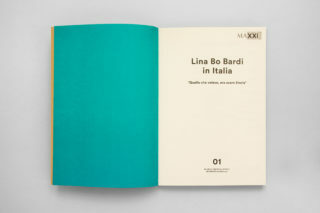 The starting idea of this book series is the notebook. 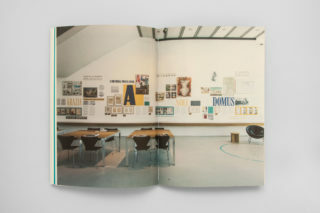 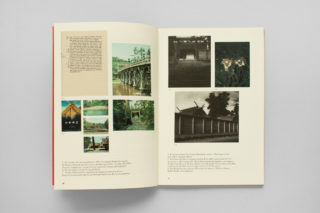 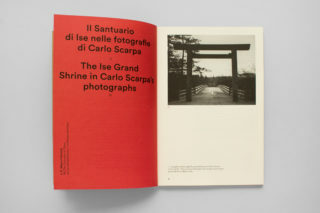 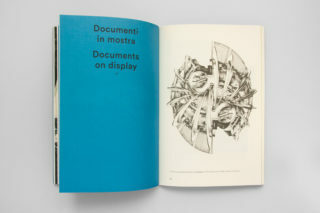 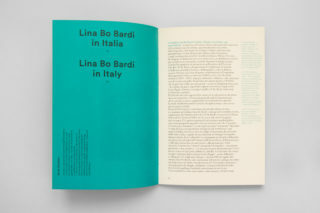 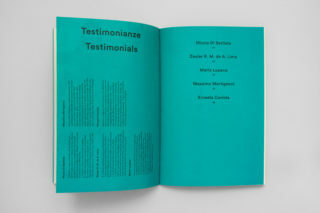 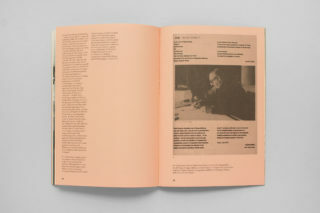 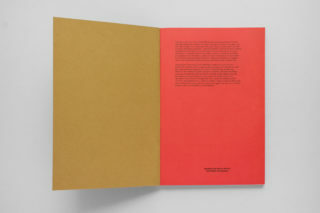 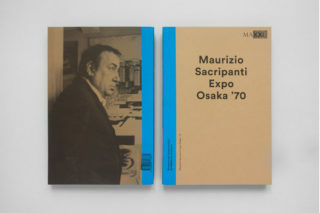 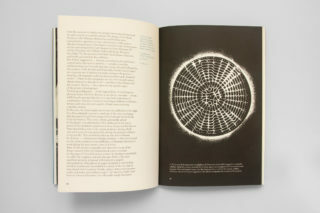 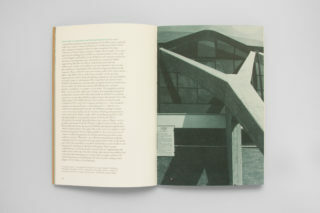 A notebook that includes the materials shown, in a raw way; next to exhibition contents there are essays by curators, critics and interviews to people near to the architects. 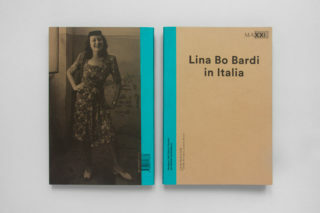 The book series is called Quaderni del Centro Archivi. 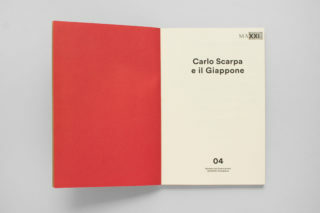 We started to design the series considering two important aspects of the project, the simplicity of the final product and the possibility to adaption. 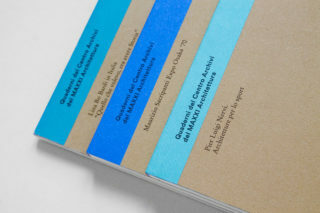 For the first aspect, we designed a typographic cover printed on a kraft paper, to give a sense of a non-finished work. 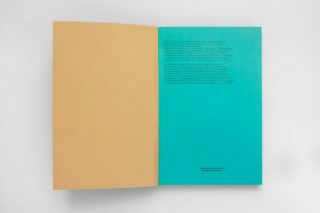 For the second aspect, we designed a very simple and adaptable grid. 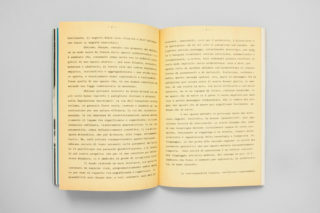 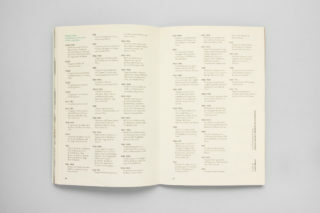 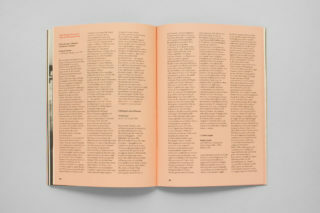 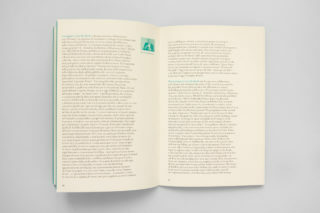 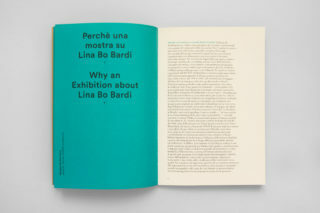 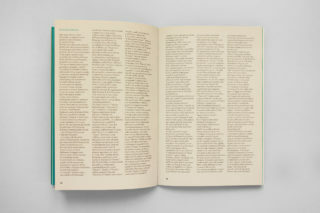 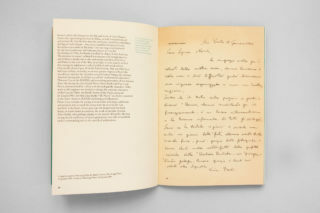 The colour, that mainly appeared on the cover strip and on the first page of the chapters, follow the colour system of the related exhibition. 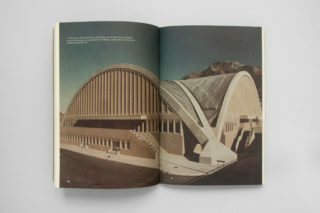 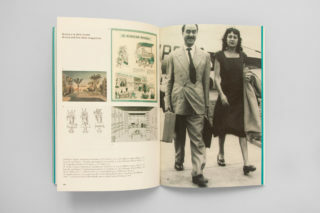 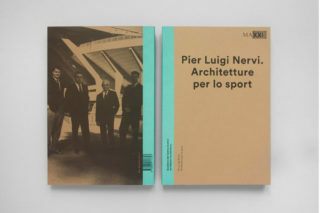 Each volume is characterized by a unconventional portrait of the architects on the back cover.